Susana De Anda co-founded the Community Water Center with one other person in 2006. Today, the center has 15 staff members and offices in Visalia and Sacramento. “Every year, over a million Californians are exposed to illegal and unsafe contaminants found in their drinking water,” says De Anda. “In addition to that, we're paying some really expensive water rates for toxic water. What that means is that our hard-working familias are having to pay twice for water: for a toxic water bill, and then, in addition to that, having to find additional drinking water just to have safe drinking water in the home. 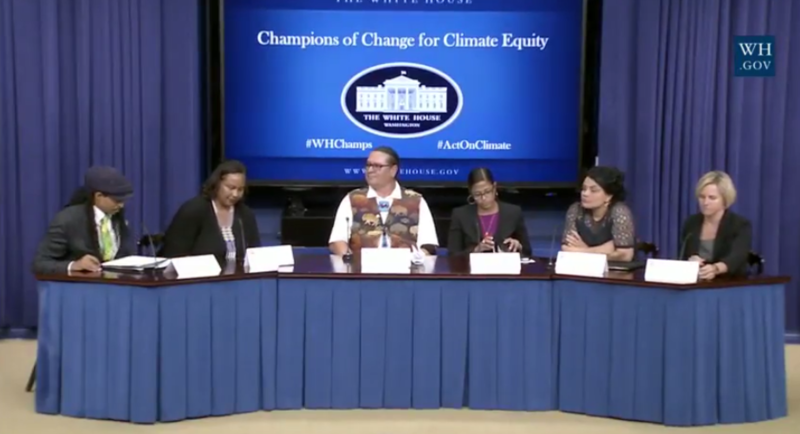 De Anda, second from right, speaks at a White House panel with five other Champions of Change for Climate Equity. 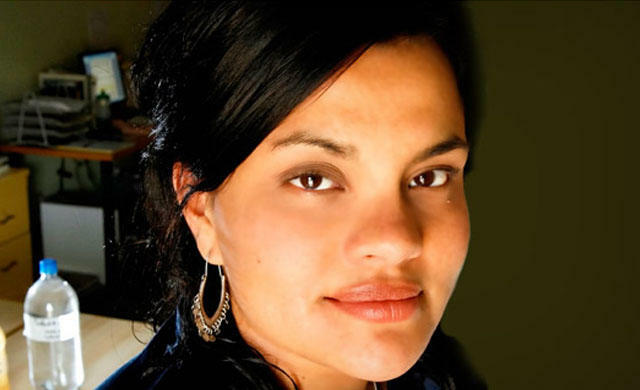 The White House recently named De Anda a Champion of Change for Climate Equity, an award she ascribes to the center’s focus on tailoring its water projects to each individual community it works with. “Climate equity means that we're bringing about solutions to people impacted by climate change in a way that's practical and real,” she says. “We have to really sit around the table and figure out solutions that are going to be applicable to the unique situations of our communities. That's equity. Listen to the audio file above for the rest of the interview. Many valley residents struggle to access drinking water—some don’t have enough, while others face contamination. Now, a new law allows the state to step in and help those in need. In its first success story, the law didn't just bring water to a community; it helped end a standoff with a neighboring city. 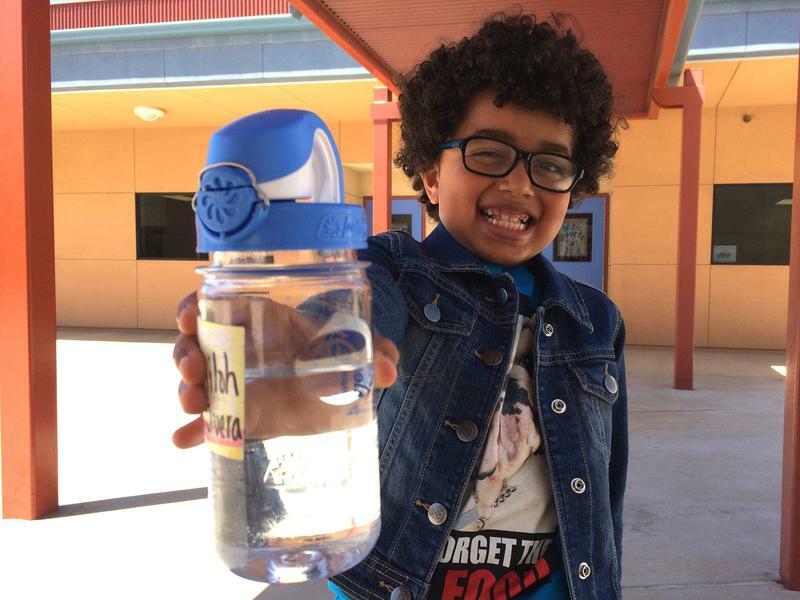 A report released today highlights how widespread unsafe drinking water is in California—particularly in schools. Between 2003 and 2014, over 900 schools in the state may have provided water that was contaminated with arsenic or bacteria. That’s according to the Community Water Center, a non-profit advocacy group based in Sacramento. 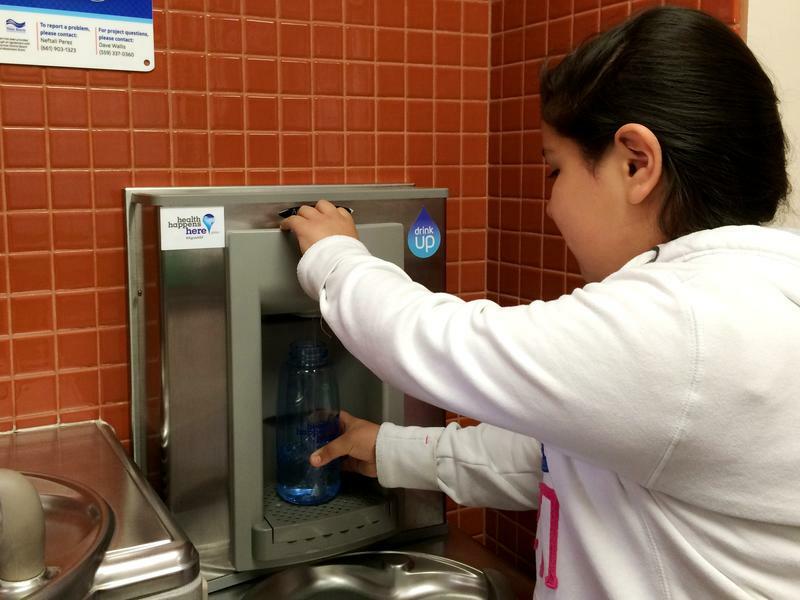 The report combined publicly available data on water quality violations with the number of schools served by those systems. 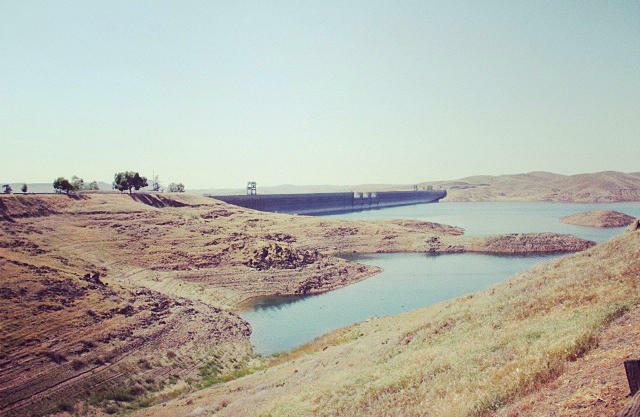 Governor Jerry Brown has signed two bills that he and California lawmakers say will help the state endure its fourth year of drought. The billion-dollar aid package moved through the Legislature within a week of its announcement by the governor and leading lawmakers from both parties. But Capitol Bureau Chief Ben Adler says there isn’t much in this legislation that will tangibly help Californians survive another dry year. UC Davis agricultural economists say climate change is affecting what crops are planted in California. Ed Joyce reports from Sacramento. The study looked at 12 crops in Yolo County, using 105 years of local climate data and 60 years of county planting history. 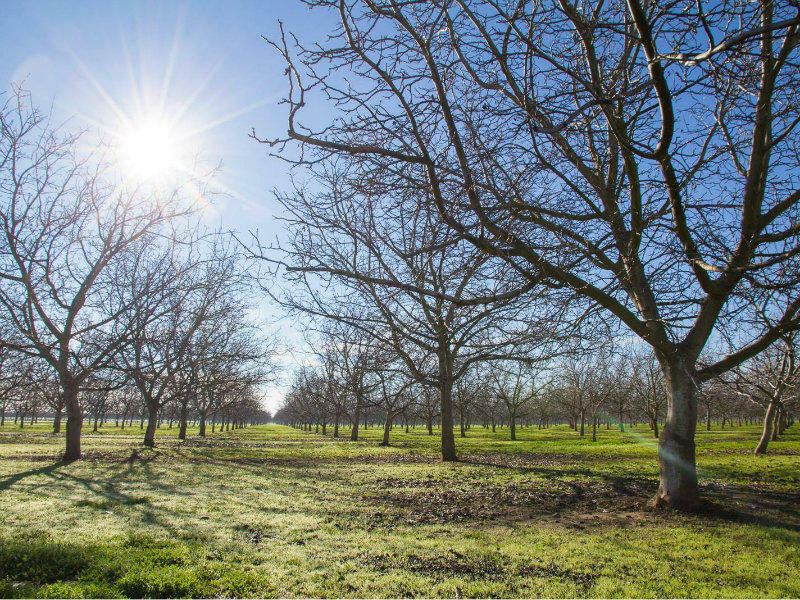 UC Davis agricultural economist Dan Sumner says warmer winter temperatures would reduce "chill hours," potentially reducing yields for some crops, while extending the growing season for others. And that could cause growers to change planting practices. California is now in the fourth year of its on-going drought, and this winter’s meager snowpack has water experts worried, thanks to remarkably warm temperatures. But scientists at Stanford’s Woods Institute for the Environment say that in just a few decades, this severe condition could be the new norm, thanks to climate change.